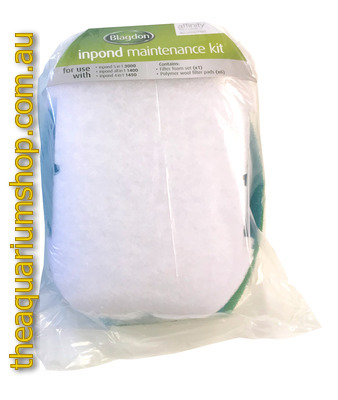 Includes 1 x medium foam sponge, 1 x coarse foam sponge, 6 x fine filter wool pads. For ponds up to 3000 Litres. All-in-one standard pond solution.